Welcome to Pre-School and Reception! 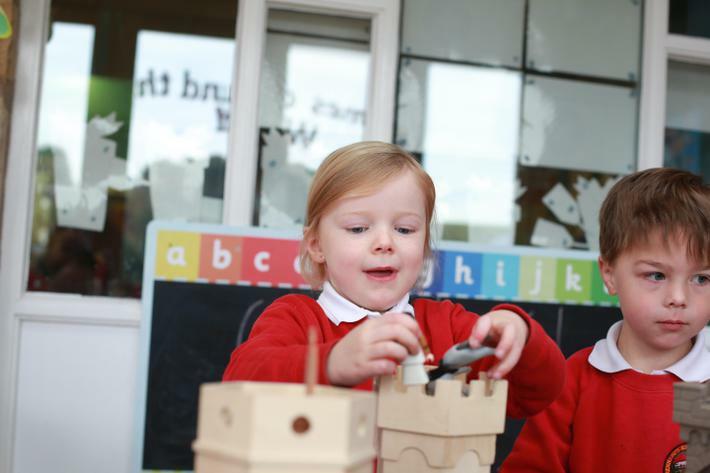 At Brennand' Endowed School we offer pre- children an opportunity to develop skills they may have already learned at home or in another setting. Our pre-school sessions run 3 afternoons a week (Monday, Thursday and Friday from 1.30 till 3.20). These sessions prepare children that are starting school in that academic year. At Brennand' we find that children who attend pre-school have excellent personal, social and emotional skills, and that when they start in Reception they are settled, happy, confident children that are ready to learn. We also offer children the opportunity to attend our setting 1 afternoon per week, (Thursday from 1.30 - 3.20). This session is for children that will start school the following year. 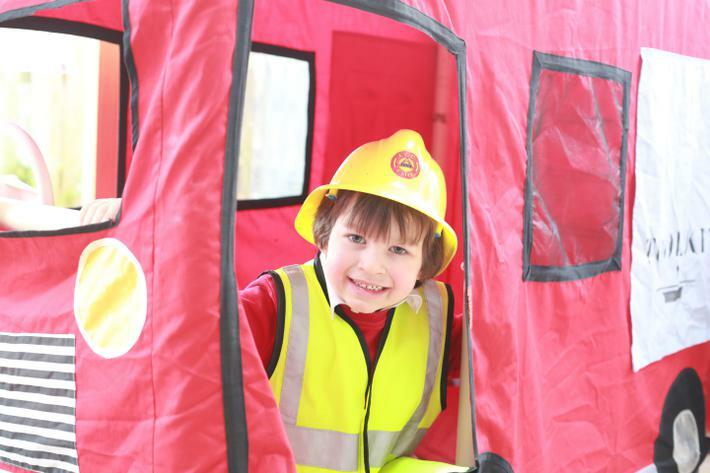 We pride ourselves on providing a safe, happy, fun environment in which our children can learn. We use a positive teaching style, encouraging children to be polite, listen carefully, share and develop a caring attitude towards others. We work with children primarily on their personal, social and emotional development as once this is in place the others areas of learning will follow. This supports our mission statement and ethos,and runs through the whole school.The caring attitudes of all the pupils, towards the youngest are a particular strength. We are very proud of our school environment, which is based around a strong a friendly, caring, family atmosphere with a strong sense of community. The classroom is a bright, vibrant and happy environment where pupils learn through hands on, practical experiences as well as the more formal table time. Mrs Milne-Redhead opened our new canopy room for us on Friday 15th November 2013. The room will primarily be used for Foundation Stage children, but the whole school will take advantage of this beautiful addition to the school building. We are fortunate to have a wonderful outdoor space. 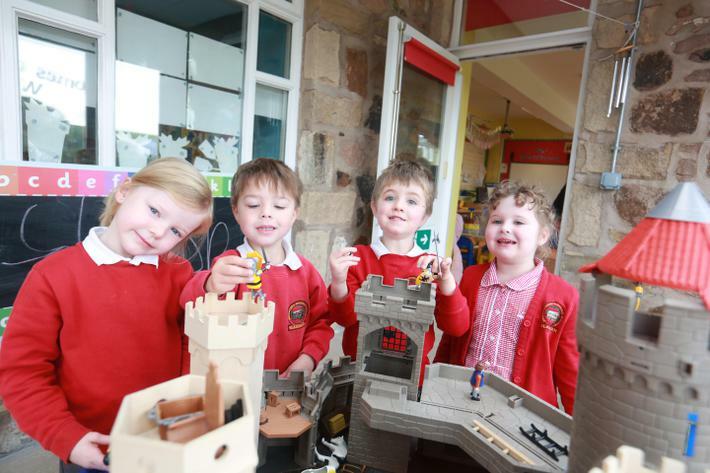 We have use of three outdoor areas which the children can access throughout their sessions. A Unique Child- every child is a competent learner from birth who can be resilient, capable and self assured. Positive Relationships- children learn to be strong and independent from a base of loving and secure relationships with parents and/or a key person. Learning and Development- children develop and learn in different ways and at different rates and all areas of Learning and Development are equally important and inter-connected. For more information about our Foundation Stage download our Reception Welcome Pack or you could make an appointment to visit our setting.